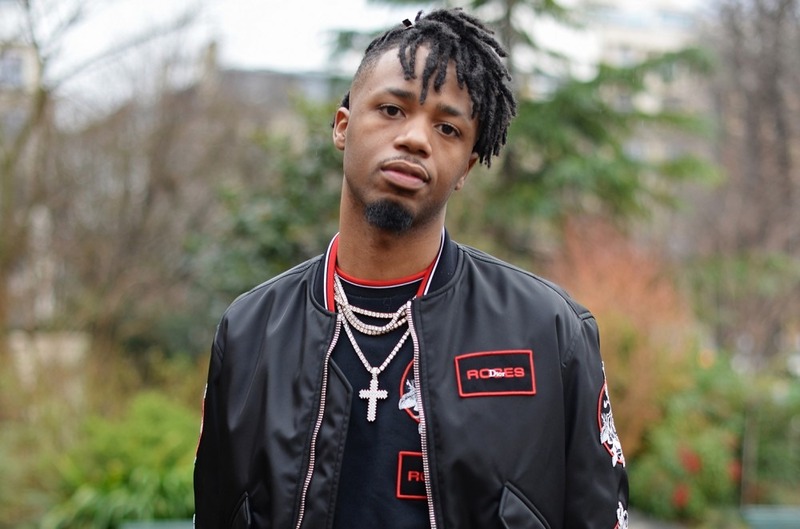 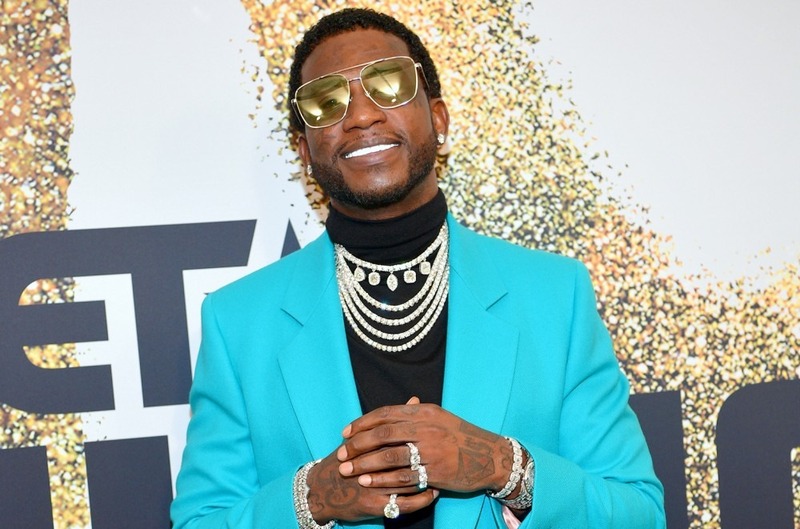 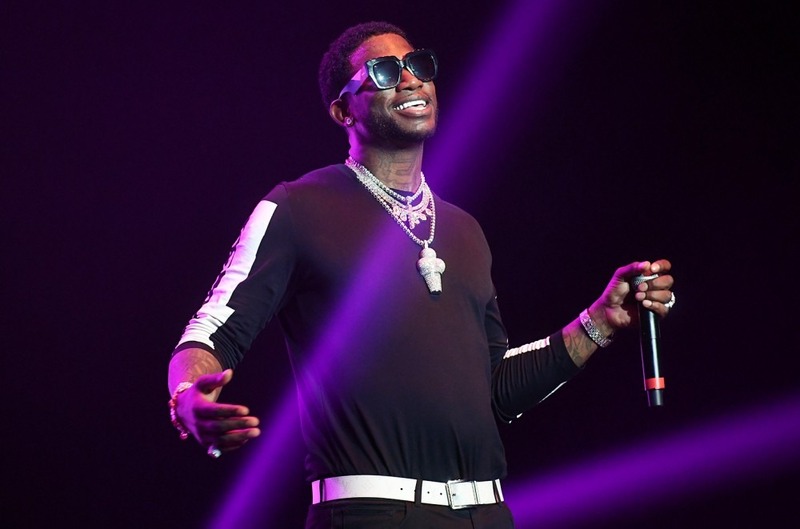 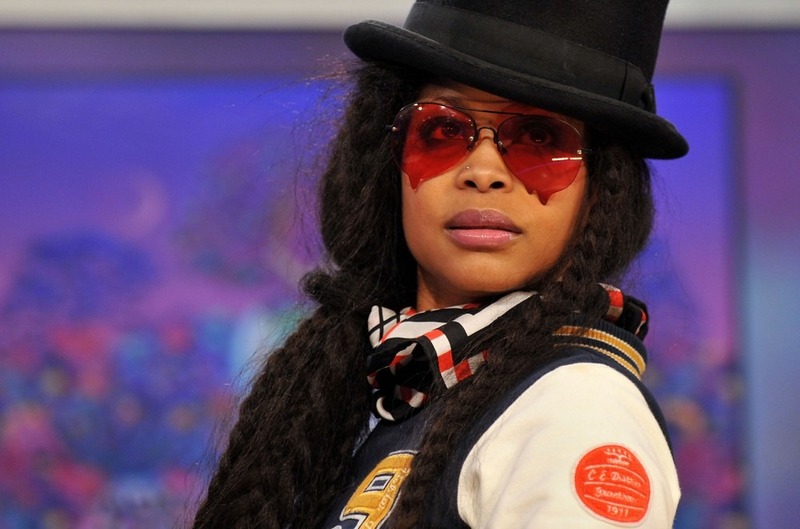 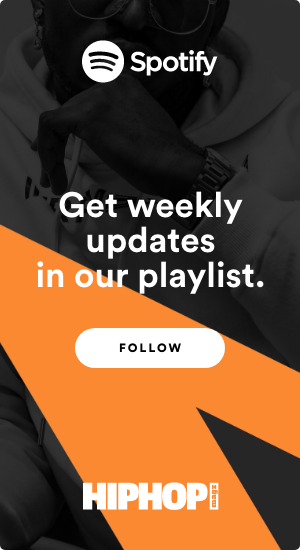 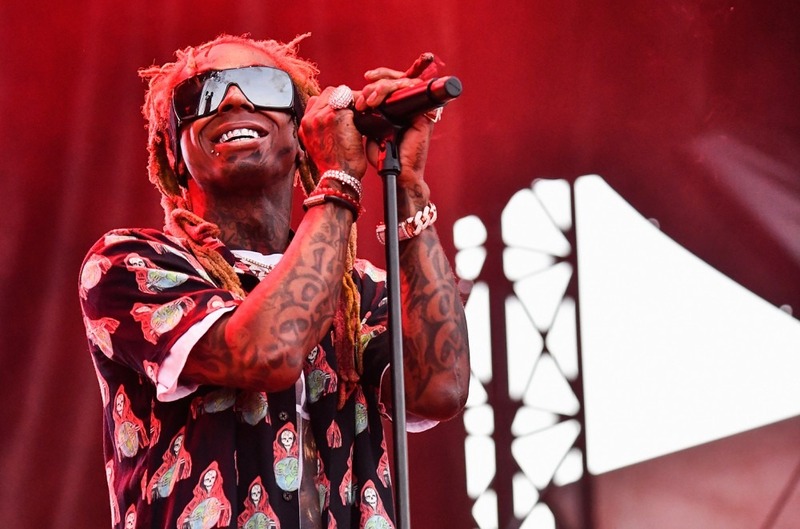 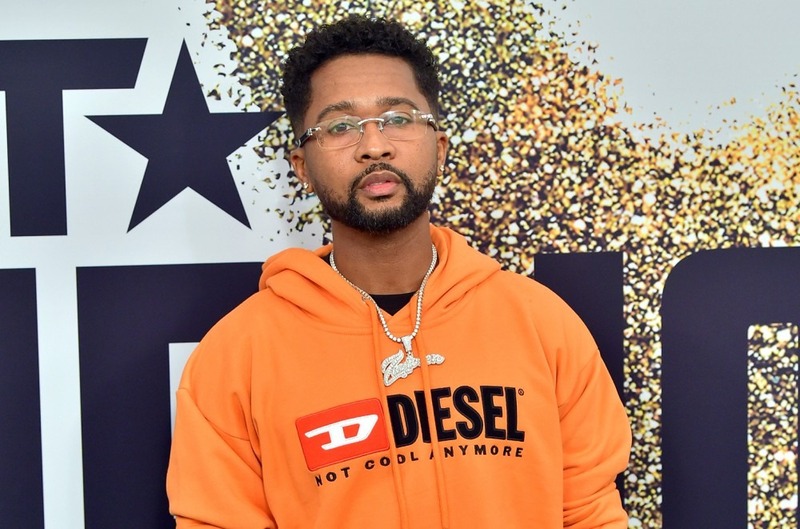 Following the arrival of Lil Wayne's Tha Carter V in late September comes three newly launched tracks: an up to date combine of "What About Me" (with Post Malone), "In This House" (that includes Gucci Mane) and "Hasta La Vista." 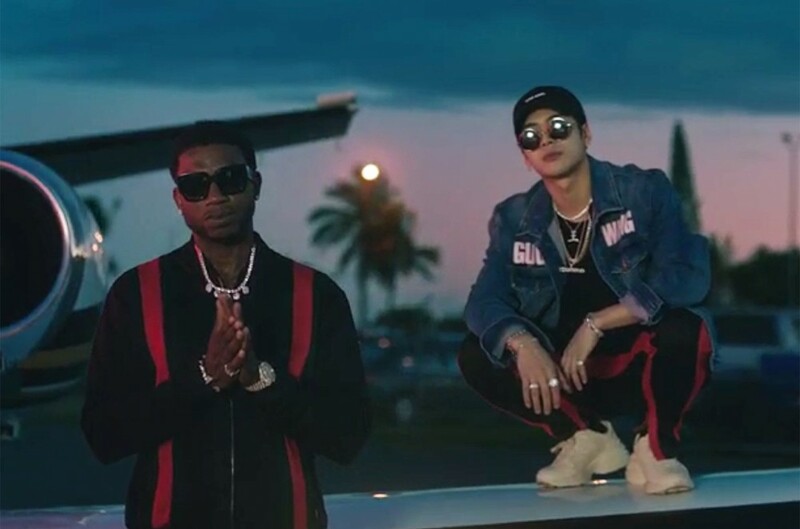 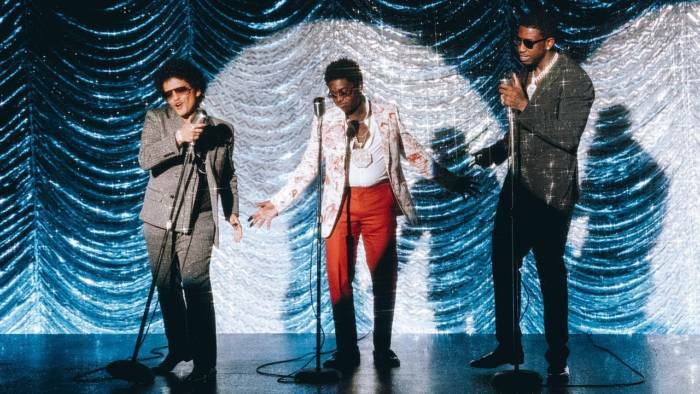 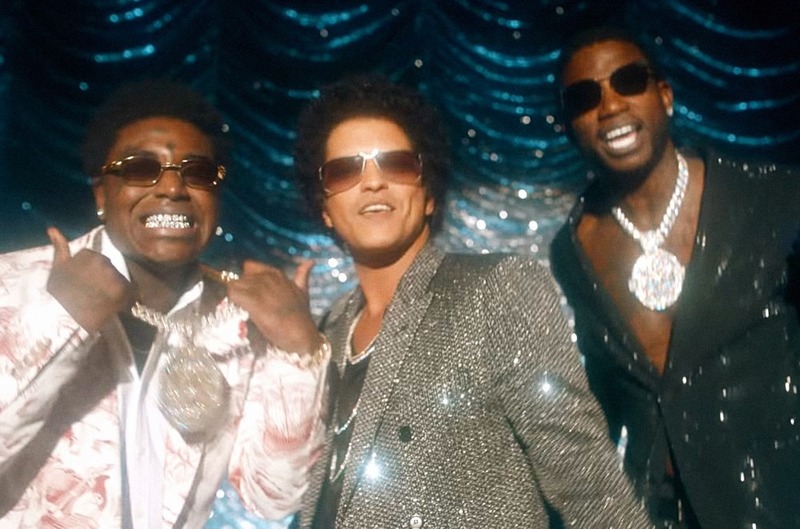 Gucci Mane, Bruno Mars, and Kodak Black teaming as much as type an '80s R&B group is the whole lot we by no means knew we wanted. 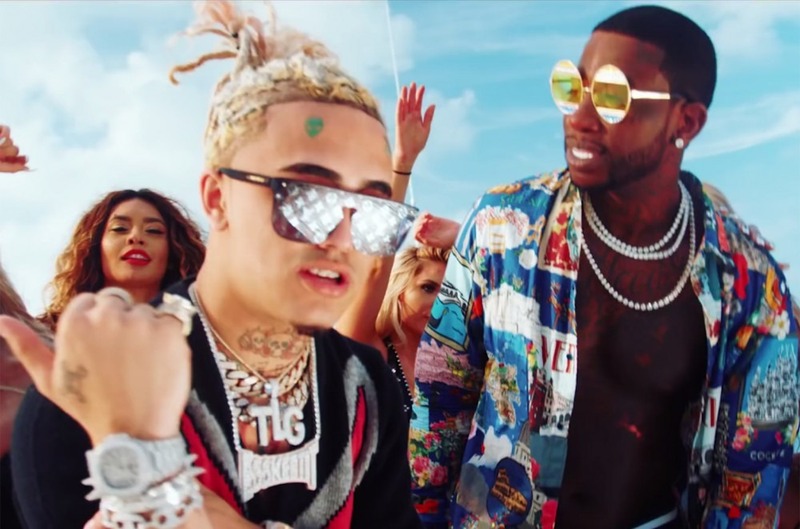 The trio beforehand collided for Guwop's "Wake Up within the Sky"